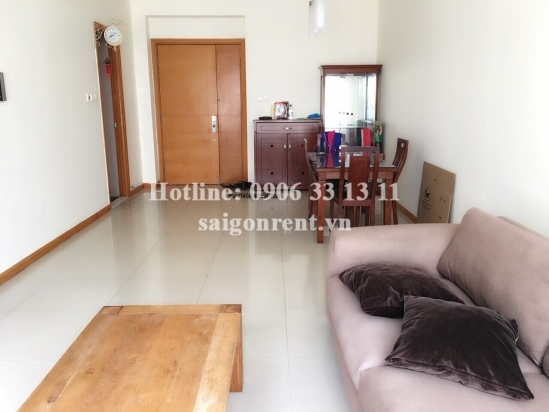 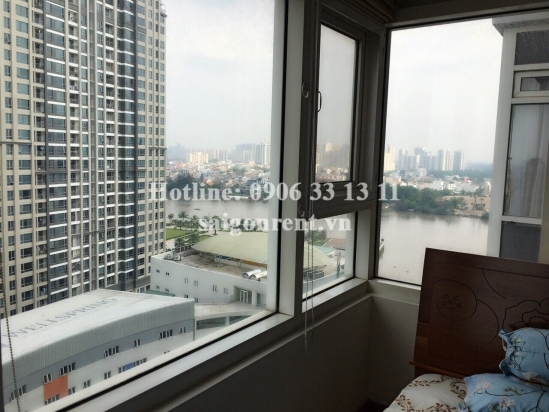 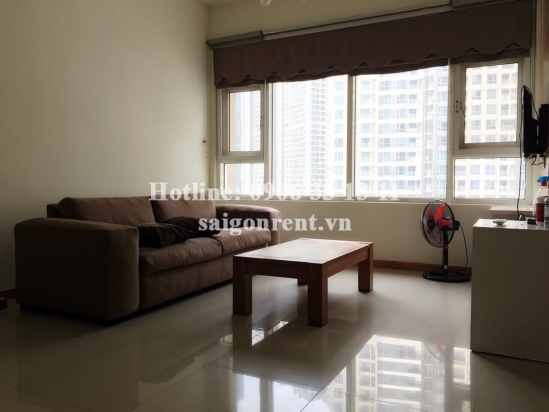 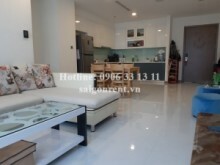 Saigonpearl Building - Apartment 02 bedrooms for rent on Nguyen Huu Canh street, District 2 - 85sqm - 800 USD Thank you for finding out information on our products. 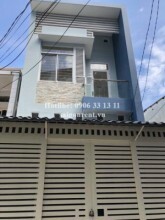 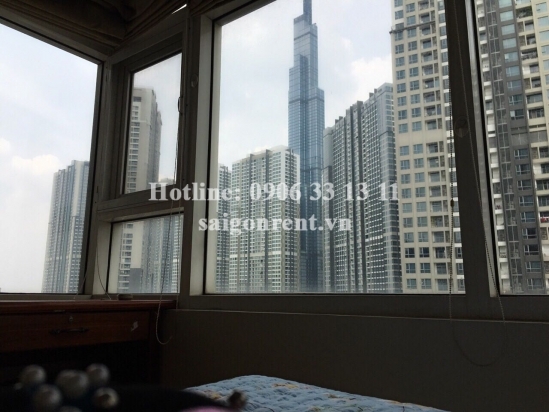 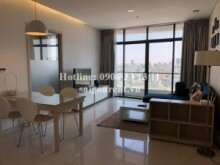 Description: Apartment 02 bedrooms for rent in Saigon Pearl Bulding on Nguyen Huu Canh street, Ward 22, Binh Thanh District, 05 mins drive to center district 1, many foreigners living. 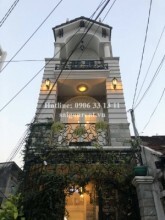 The apartment with uasable 85sqm, Including : 02 bedrooms, 02 bathrooms, living room and kitchen. 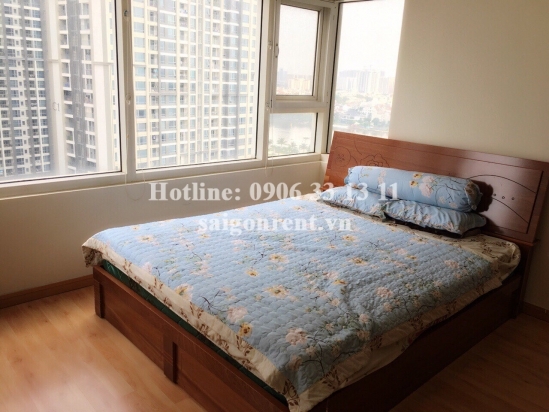 Modern design, each room has a window so very cool, nature light. 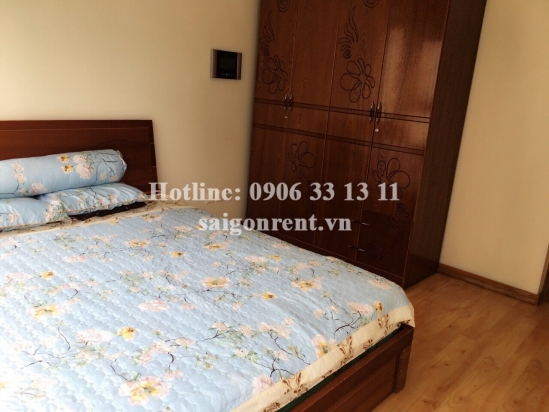 luxury wooden floor in bedroom, Fully furnished such as: Sofa, tivi, bed and matress, air conditioner, wardrobe, fridge, dinning table....so just bring luggage. 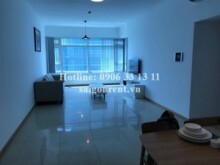 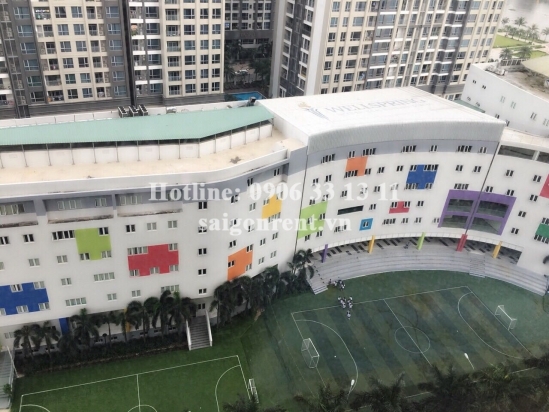 The building with utilities 5-star such as: gym, spa, swimming pool, coffee shop, restaurant, bank, supermarket, international school, nursery,..., suitable for foreigner.